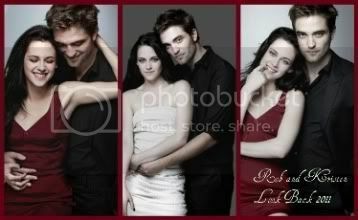 Updated again May 21, 2011 As per@charlegillibert -OTR Producer. 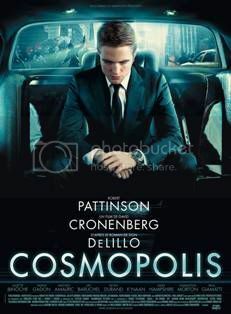 The poster is not a fake but its only for Cannes. 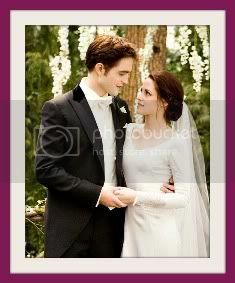 @maxiekat it is not a fake. 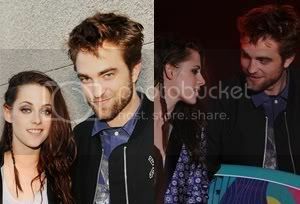 Me too i really like it.. @xcarolis just for cannes !. 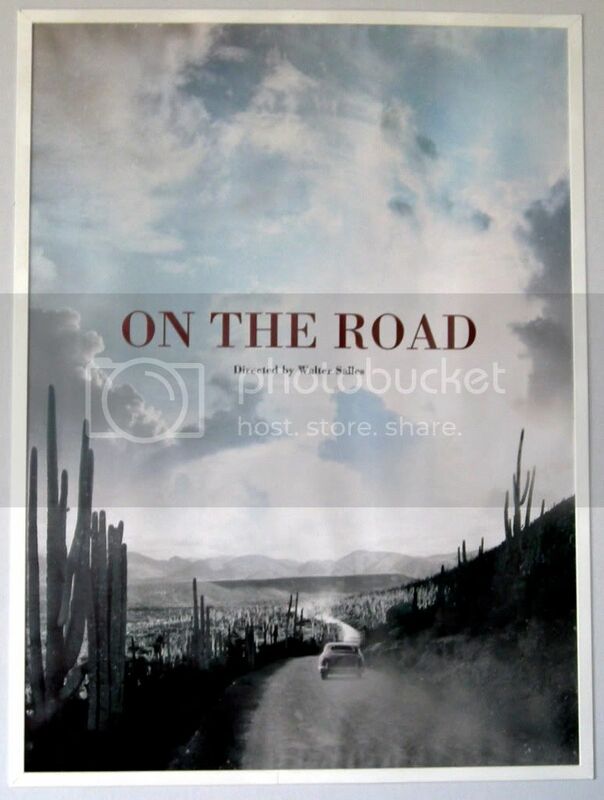 #Cannes2011: First poster for the adaptation of 'On the Road' by Walter Salles, the premises of Cannes Mk2. 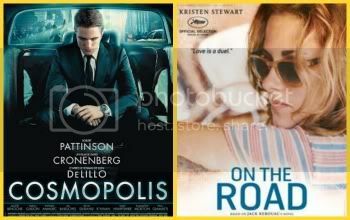 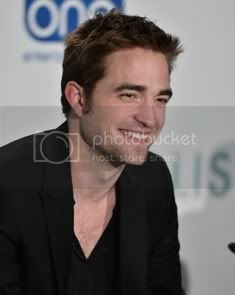 More of 'On the Road' at Cannes 2011. 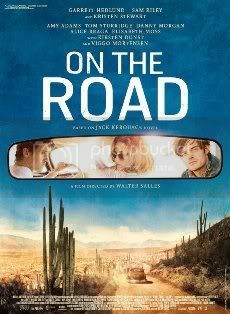 'On The Road' producer Charles Gilbert charlegillibert "ON THE ROAD 6 mtes trailer screening I cannes, 1rst time I see a full room of Buyers applauding at the end ! 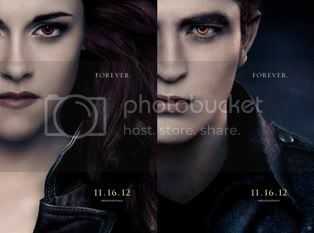 Emotion !!"